The leadership team of Green Home Solutions includes technical and business professionals who understand that being a successful indoor air quality company takes excellent vision and dedication combined with specialized knowledge and technical expertise. A self-proclaimed “serial entrepreneur,” Russ Weldon has been starting and building successful enterprises since he was a teenager. In 1988, convinced that wireless would become a multi-billion dollar business, Weldon launched The Car Phone Store, which would later become Wireless Zone, a 450-store chain generating a half billion dollars in annual revenues. After selling Wireless Zone in 2012, Weldon began looking for his next opportunity. Russ sought another ground floor opportunity in an emerging, yet commercially marketable space. One of the opportunities that caught his attention was the need for environmentally-preferred products to improve indoor air quality. Russ formed Green Home Solutions realizing that if he could run the company as a “Green” service business, he could recreate what had happened with wireless technology. It didn’t take long, however, for Russ to realize that this was much more than just another business opportunity. “Here we have indoor solutions that can really change someone’s quality of life by removing mold and allergens from the air.” In the process, he knows that Green Home Solutions is creating opportunities for others to follow in his entrepreneurial footsteps. As CEO of Green Home Solutions, Jeff Panella is responsible for implementing the long and short term strategic growth plans for the franchise system. 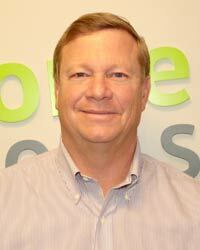 Jeff brings more than 25 years of experience to his role as Chief Executive Officer of Green Home Solutions. Panella, along with his wife Joan, are very active in the community. The couple spends much of their free time volunteering and serving on boards for local charities. Panella also serves as coach to several community sports teams and is active with the local Boy Scouts of America troop. Before taking the helm at Green Home Solutions, Panella led the team at The Famous Toastery, a rapidly growing restaurant chain. His experience in multi-unit franchise sales and operations, as well as with small, medium, and Fortune 500 businesses, will prove invaluable to Green Home Solutions. Green Home Solutions has always been committed to helping franchisees succeed, and Panella fully supports that commitment. He is a Certified Franchise Executive and is passionate about ensuring that franchisees are satisfied and supported as they grow their businesses. Jeff and Joan Panella have two children. Tim, the youngest, is a senior in college. Their daughter, Sadie, is a Sergeant in the Marines and has served three tours of duty. David is co-author of “A Novel Enzymatic Technology for Removal of Hydrogen Sulfide from Biogas”, Suib, S. (ed.). (2013). New and Future Developments in Catalysts: Batteries, Hydrogen Storage and Fuel Cells. Waltham, MA: Elsevier Science. 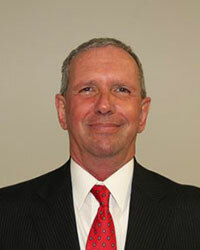 As President of nzymSys, Inc. since 2008, he has been instrumental in the development of product formulations and processes for microbial removal, biogas desulfurization, H2S emission reduction at landfill sites, and odor neutralization at various trash to energy facilities and food processing plants. David has developed our protocols and procedures for a novel method of mold and bacteria remediation and continually developing and sourcing best in class products for the services we provide. David also provides technical support for our franchisees. Glen Snyder has been our Chief Development Officer since May 2016. He brings with him over 20 years of business ownership experience. This includes 10 years in consumer electronic retail, A Manufacturer’s Representative Company for 11 years as well as being the President of USAC-Mexico. Neal Thompson brings over 30 years experience in sales, marketing, management, and training to Green Home Solutions as the Executive Director of Sales and Training. 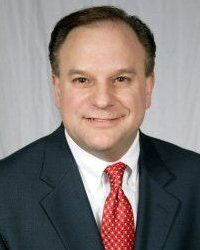 Neal began his career after graduating from the University of Georgia with a BBA in marketing. He has held positions in national and international account management, partnership marketing, training development, and franchise ownership. Neal is married to his wife Laura for over 22 years. He and Laura have two children, a son in high school and a daughter in college. In his spare time, he enjoys gardening, music, cooking, watching the Georgia Bulldogs play any sport, and spending time with his family. Neal is active in the music ministry at his church and is a merit badge counselor with the Boy Scouts of America. Victoria Barger has been with Green Home Solutions since December 2016. She joined the company as a Senior Accountant and worked her way up to Controller. She provides oversight for all accounting and finance activities with Green Home Solutions Corporate. She has over 8 years experience in accounting, previously working in oil & gas, non-profit, and government sectors. Victoria is an alumnus of Penn State with a bachelor’s degree in business management. She obtained her MBA in Management & Strategy from Western Governors University and MS in Accounting from Southern New Hampshire University. She thrives on helping others succeed – which she demonstrates through excellent customer service and hands-on leadership. She was born, raised, and currently resides in Central Pennsylvania with her husband and son. As Executive Director of Legal and Administration, Traci oversees the activities of the organization’s Legal Department by providing advice and guidance with contracts, regulatory and filing requirements, intellectual property and trademark protection. She also manages Corporate Administrative functions by working to improve processes and policies, as well as other business matters. 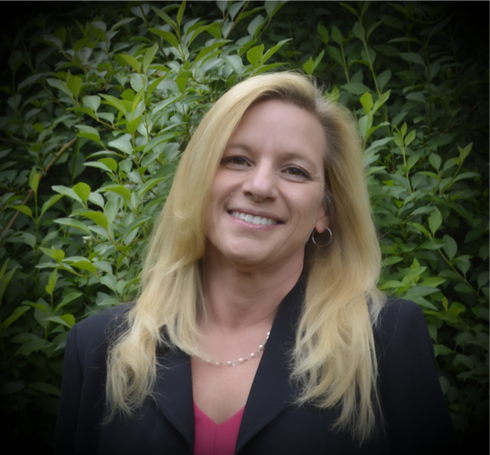 Traci brings more than 30 years of business management experience and legal expertise to the Green Home Solutions team. 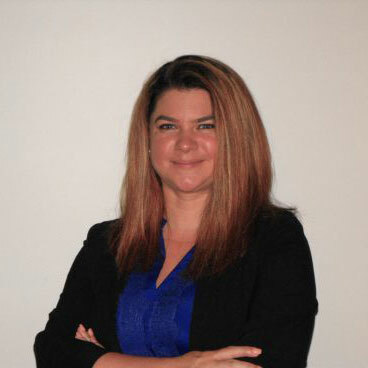 Her experience includes 20 years as a self employed business owner in the golf industry managing private country club events and golf operations, five years in the non-profit sector as a Director of Development and event logistics specialist, and five years in the Legal Department of a publicly traded oil and gas company. Traci enjoys kayaking, motorcycle riding, and planning for her next great adventure.